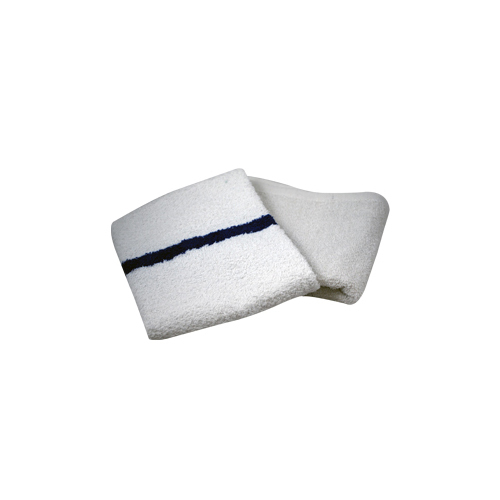 Our small cotton Studio Hand Towels are great to have on hand in any yoga class. Your clients can use them to wipe off sweat, or to help them create tight binds in postures that don't slip apart when they are sweating. These super absorbent towels measure 68cm x 40cm and are completely lint-free. Towel will fluff and soften after washing.